‘Baahubali: The Conclusion’ has already started creating new records in terms of pre-release business. 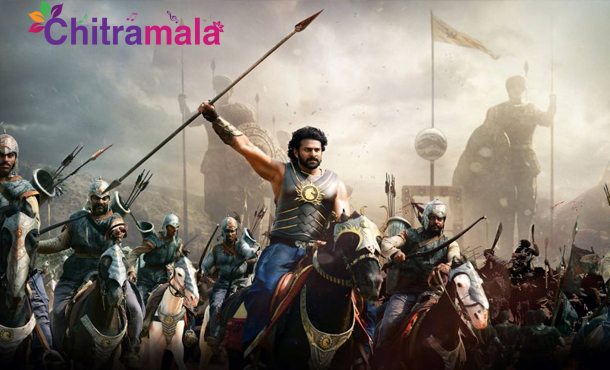 The earth-shattering success of ‘Baahubali: The Beginning’ has set up unprecedented craze for the second part, which is set for worldwide release in April 2017. Much ahead of the film’s release, several distributors have started quoting high amounts to grab the film’s rights. As per latest reports, a distributor has pocketed the overseas rights of the film by shelling out a huge Rs 37 Crore, which is a new record for a South Indian film. The film’s Tamil distribution rights have been acquired for a sum of Rs 55 Cr, another scintillating record. By the end of its complete pre-release business, ‘Baahubali 2’ is expected to surpass the business of ‘Kabali’ by a huge margin which will be hard to break.